We understand how a severely damaged tooth affects a patient’s life. For some patients, there are instances when a tooth is severely damaged or infected but does not need removal. In those instances, the dentist will recommend a root canal to repair the patient’s tooth and adequately restore his/her smile. Patients who are experiencing swelling in their face or neck, a whole in their tooth, tooth pain, gum swelling, or temperature sensitivity may be experiencing symptoms of a deep tooth infection. If this infection is left untreated, it could lead to severe complications such as a tooth abscess or loss of the tooth in the future. A root canal is the best option for preventing further damage to a patient’s tooth. A root canal is the removal of infected pulp (soft interior of the tooth) from the interior of a patient’s tooth to prevent more severe issues in the future. Once the infected pulp is removed, the canal and pulp chamber of the tooth is flushed clean. In some cases, the canal may need to be reshaped for later filling. The process generally requires one or more visits to remove the infection and restore the patient’s tooth properly. If multiple visits are needed to remove the disease, a temporary crown is placed on the tooth until the procedure is complete. Once the root canal is clean and dry, the area is filled, and a permanent crown is placed on the tooth to protect the canal from saliva. 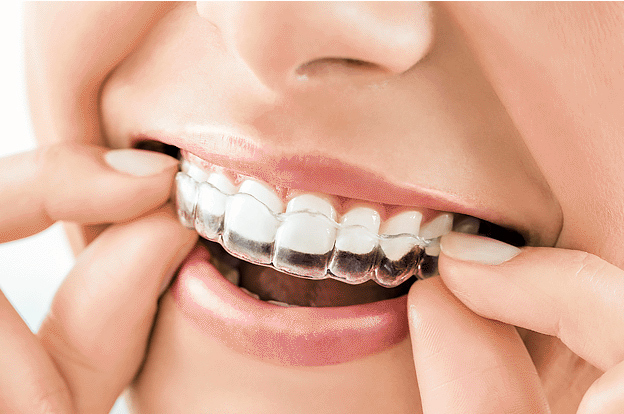 After the procedure, it is recommended to properly brush and floss daily to maintain the results of the procedure and oral health. In the end, the process allows patients to get back to living their lives to the fullest. Don’t continue to live in constant pain or miss out on important life events. Let our highly qualified staff assist you in determining the reason for your tooth pain and get the recovery process started. 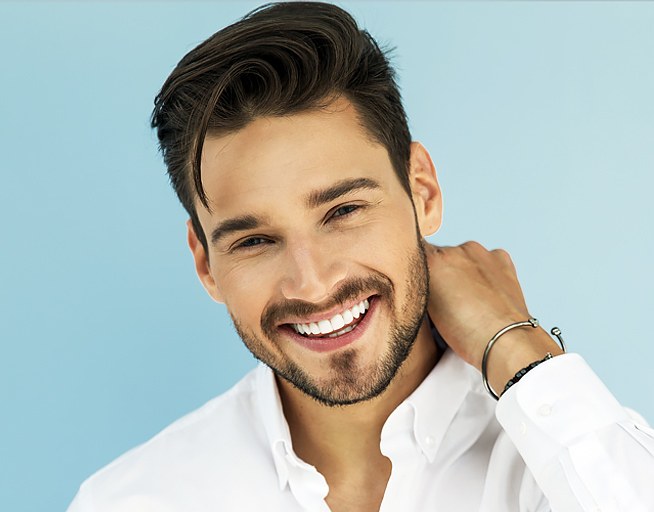 Call our Los Angeles or Beverly Hills office to schedule your consultation to find out if a root canal is the best option for eliminating your tooth pain and get back to living.